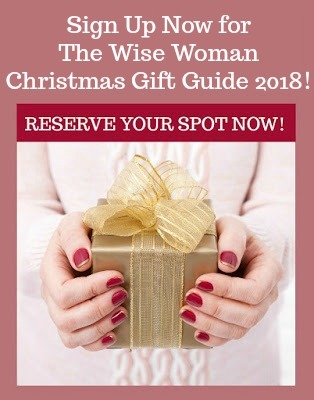 A Wise Woman Builds Her Home: The Wise Woman Christmas Gift Guide 2018- Now Accepting Applications! 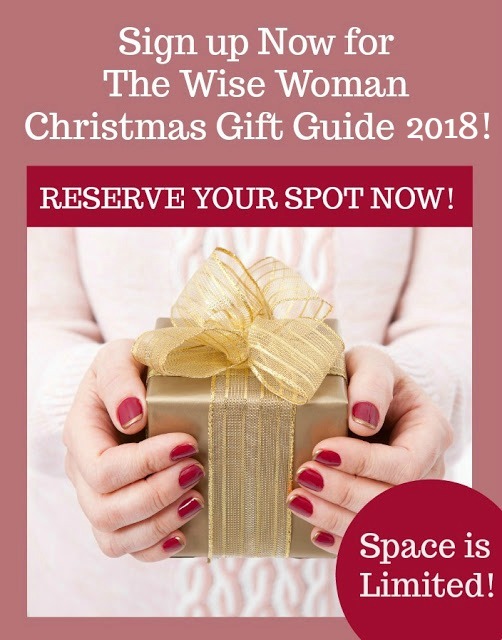 The Wise Woman Christmas Gift Guide 2018- Now Accepting Applications! 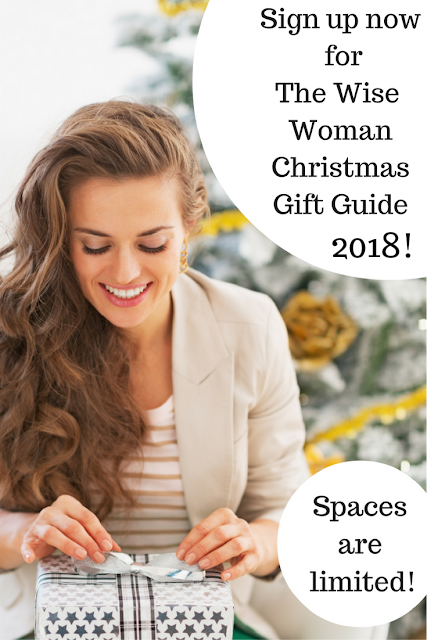 With that in mind, we are SO super excited to announce our popular SIXTH annual Wise Woman Christmas Gift Guide of 2018! 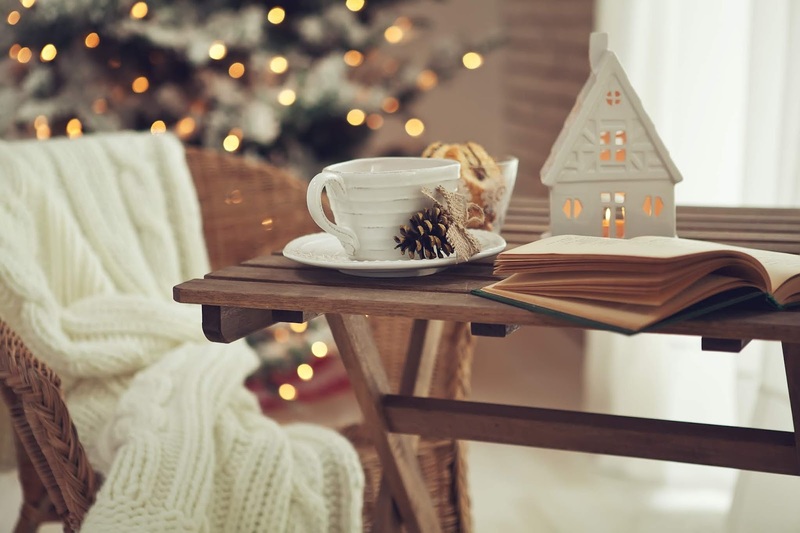 Do you have a product or company that would bless our readers? 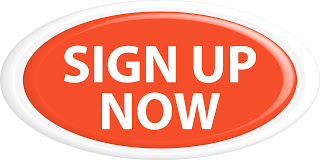 If you are a business owner we would love to partner with you to share the news about your business. A Wise Woman Builds Her Home draws traffic from women all over the world. We have a reach of over 400,000+ followers through our social media platforms, social groups, and newsletter combined. We will also offer additional exposure on our sister blog as well (see details below)!